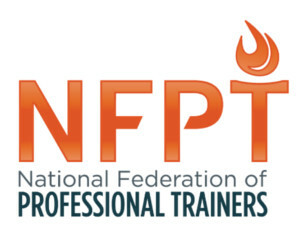 NFPT has been certifying personal fitness trainers since 1988. 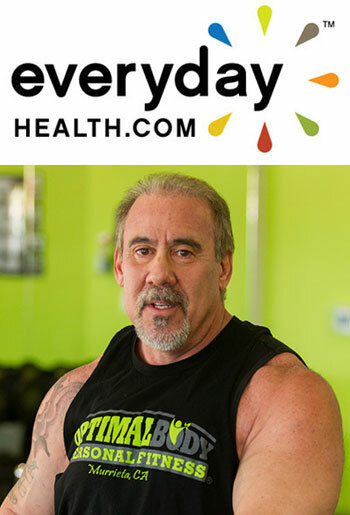 Our organizational mission is to equip trainers and their clients with the education and tools that are needed to address America’s growing health concerns, and to promote fitness around the world. 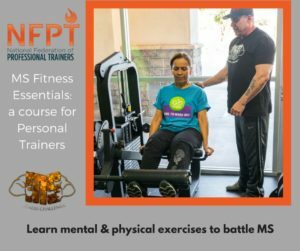 NFPT provides fitness trainers with the educational tools and resources needed to develop and enhance performance skills for the safe and effective training of apparently healthy individuals in a one-on-one or small group setting. Performance and knowledge-based skills are assessed by a legally defensible certification exam which, upon successful completion, earns the individual a NFPT Certified Personal Trainer, CPT, title.